This is by far going to be the most difficult post I have written yet. This space over the years has offered me a place to record my discoveries, to share something of what what I have found beautiful, inspiring and unique in my encounters with Japanese culture. 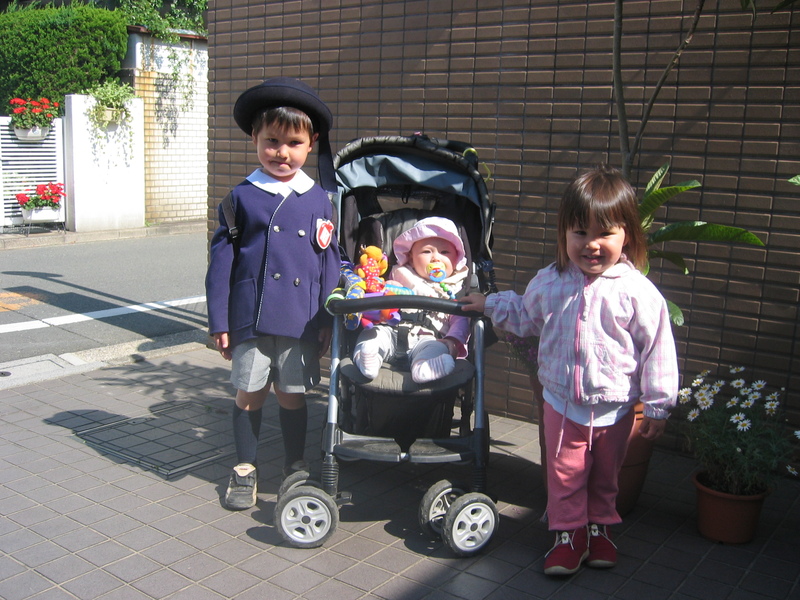 And there have been so many- in fact what has made it to this blog is surely only a small fraction of the of the experiences I have had over the many years since I moved to Japan. Going back to 1998, the year it all started, its hard to not feel nostalgic for the happily ignorant me, freshly landed with my suitcase and a head-full of dreams. Little did I know that Japan would claim so many of my adult years, that it would be the longest I had yet lived in any one place- 15 and a half years to be precise-and that I would trade in my one suitcase for a house with a family and three pets to boot. I knew not a word of the language, and very little of the culture. But I was curious, and willing to dive in without looking back. From teaching English in the public schools in lovely Niigata, to being a new mom freshly landed in a big city for the first time, to putting down roots in our neighborhood of Kichijoji, dedicating over a decade to the study of traditional Japanese arts and conducting various activities through Nihonbi, these years in Japan have molded me in ways that I could never have imagined. There is a phrase in Japanese ‘osewa ni narimashita’- which is an expression of gratitude and could be translated as ‘I am indebted to’. 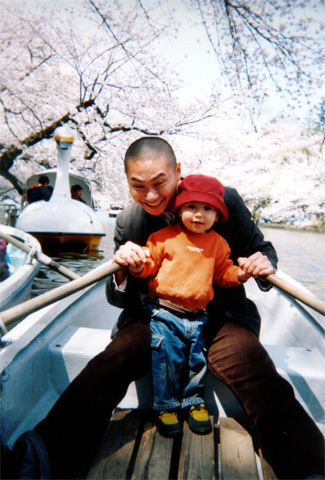 日本１６年間お世話になりましたーNippon, 16 nen kan osewa ni narimashita- Japan, I will always be indebted to you for the past 16years! 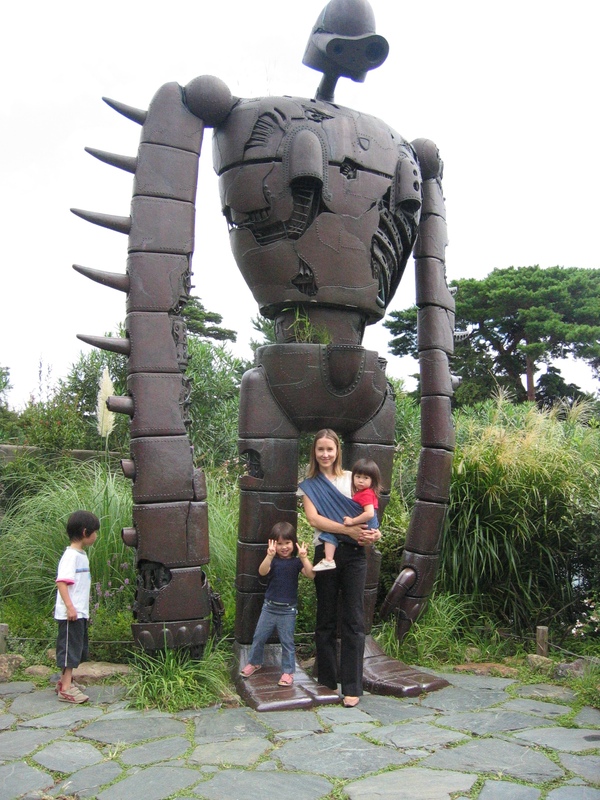 When my husband and I built our house a couple years back, and weathered the storm of 3/11 a month after moving in, we felt our roots in Japan ran deep. We had both worked very hard to built something, not just physically, but in our community, professional and personal lives. We were optimistic about our future Japan. Yet, the unsolved issues regarding our children’s education persisted. 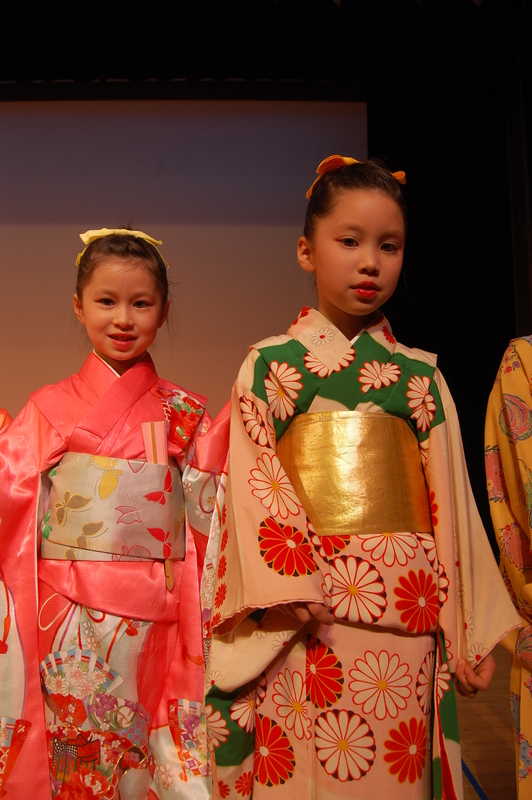 We have raised them to be fully bilingual, all having attended public Japanese schools since the beginning, but using English at home and supplementing with weekly reading/writing English classes. We loved the education they had received in elementary school- the emphasis on group dynamics and soft social skills. But our oldest, now an 8th grader, was working very hard to make the most out of a school curriculum that was really not a very good fit. The 4 hours a week of introductory English aside, so much of the Junior High experience here is geared towards taking the High School entrance exams, and as we knew he would be taking a different route from the beginning, there was a lot that was just irrelevant. My husband and I are very different in many respects but one thing we have in common is the formative experience of moving to a different country and learning a new language as children. We both credit this as one of the most important factors in making us the adults we are today- and we hope our own children will learn adaptability and flexibility in immersing themselves in a new culture. 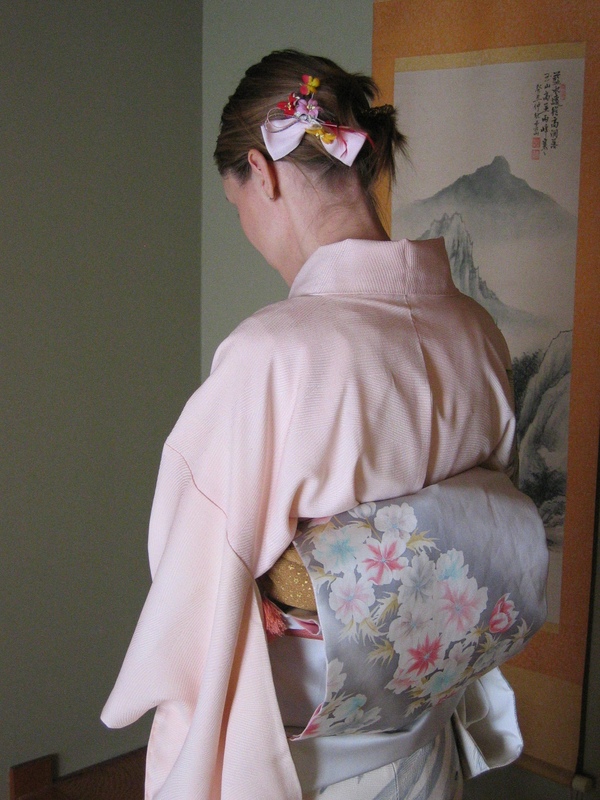 In many respects I feel we have all become too comfortable in Japan- life has become predictable and routine. And especially for my husband who has been working the long hours and enduring the long Tokyo commute for many years, it’s a routine that could stand to change. And change it will. Next month we will be moving to the mountains of Utah, to Park City, a small but up and coming community, recently ranked as the best town to live in by Outside magazine. I think my husband summed it up best in saying that we will be ‘trading cultural landscape for physical landscape’. I was once a country girl. I grew up in a small town in Iowa. Tokyo has been an amazing adventure, but I’m ready for the fresh mountain air and giant skies, I’m ready for the next adventure. It’s hard for me to know at this point what form nihonbi will take in the future. I certainly hope that I will be able to continue to share my love for Japanese culture, but as life has a way of flowing around like a river around stones, I won’t yet try to define the course of things. Thank you to all who have read and commented over the past few years. I’ll see you on the other side! 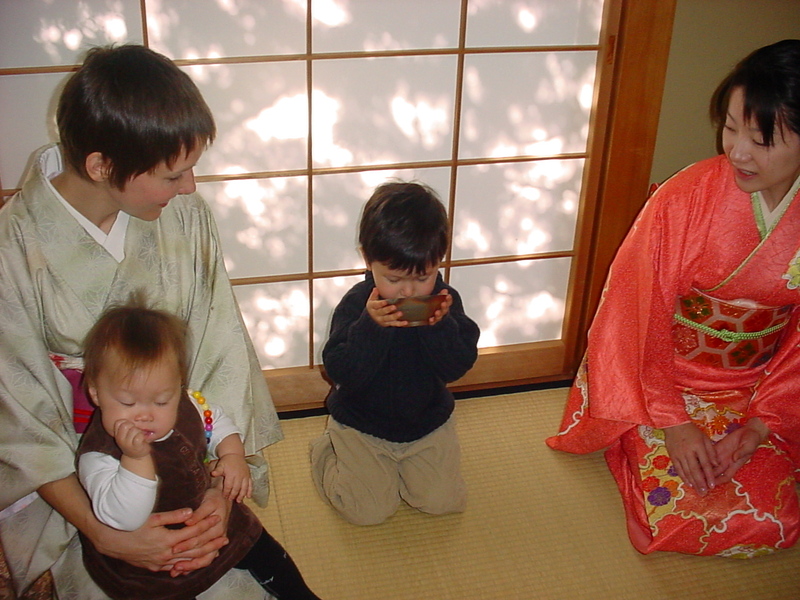 This entry was posted in LIfe in Japan, Parenting, Travel, Uncategorized and tagged 16 years, bi-cultural families, cultural exchange, education, global nomad, japanese arts, japanese schools, kichijoji, leaving japan, leaving Tokyo, parenting, Park City Utah, sayonara, traditional japanese arts, travel, turning a new page. Bookmark the permalink. Thank you so much for your lovely comment and for being one of my best supporters! We will miss you and our dear friends in Japan, but, until we meet again! Dear Judy, it’s hard to say goodbye to a place that has claimed our hearts as ‘home’… But facing forward, with trust that this will be the best solution for our family. Good Luck to you guys, wishing you the best and thumbs up for pushing though on such hard decisions. — Et bonjour à Eric! Merci Loic pour votre gentil message. My very best wishes to you and your lovely family for a smooth and trouble free move. I will miss your posts which showed me a Japan that I was not aware of. We have been to Japan twice for a total of 6 weeks, far too little to really get to know it well, although mastering Shinjuku station gave us the courage to travel farther afield than we ever wood. Your blog gave us some ideas for a more intimate view of Japan than just hitting the high spots. 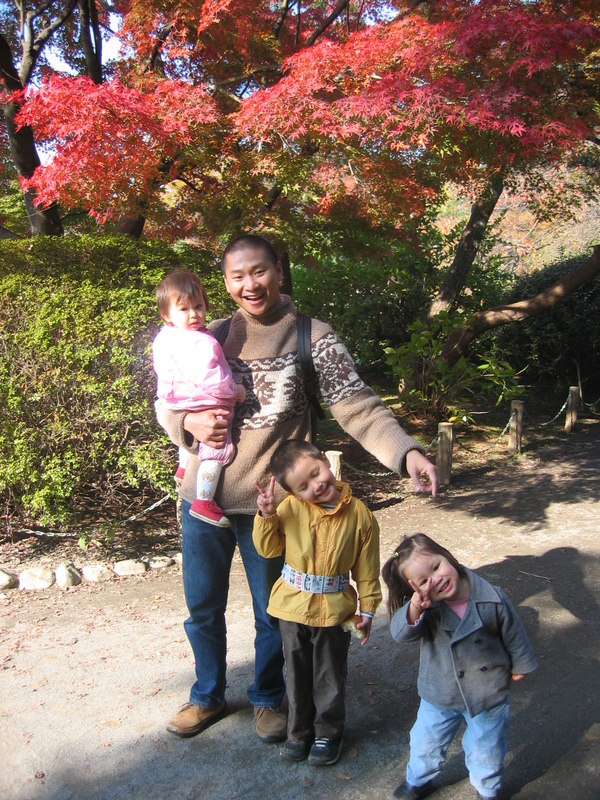 Our best experiences were random and accidental encounters with very warm and helpful Japanese. Thank you so much Kathi- it really means a lot to hear your comment-there are truly many rewards for stepping out of ones comfort zone and making new encounters. It is hard to imagine you pulling up the roots you’ve laid down, and that I have watched you lay down all these years, but pull those roots out gently, keep them carefully wrapped and warm and then replant them in the new soil of your life. There, those roots will soon start to sink more deeply into the fresh earth and the buds will blossom toward the blue skies above Park City. I have no doubt that you will blossom there, feeding on the nutrients of the bright sun and fresh air that you have so longed for. While life in Kichijoji will be greatly diminished without you here, all your friends will flock to you in your new space (at least this one will)! Looking forward to trying to finally get that walk in! Hajimemashite. I hope this finds you well. We’re MEGUMI OGITA GALLERY, contemporary art gallery in Tokyo. I was so impressed reading your article of Shoko Kanazawa, because we’re going to join Outsider Art Fair NY this May to exhibit Shoko Kanazawa’s works. Could you let us use your English text as reference? Dear Megumi Oita Gallery, I am very sorry to have missed your message, 2 years late >.< I have neglected my blog since leaving Japan. In any case, thank you for reading and if I can be of any assistance, please feel free to contact me here or by email larachho@gmail.com. Yoroshiku!